We’ve all heard the saying “Rome wasn’t built in a day”. Having walked around the city for hours, I can finally attest to that. Embedded in centuries of history and culture, Rome has an ambience like no other. The architecture is unmatchable in comparison to any place I’ve been so far, and everything from the food to the kindness of the people was greater than I could have imagined. We arrived in Rome on the A380 in the mid-afternoon. Upon discovering that there was no wifi at the hotel (a crew’s worst nightmare), the decision was made to catch the hotel shuttle downtown for a late lunch. Approximately 15 of us showed up- which is the largest amount of people I’ve seen get together on a layover. Although some of us went our separate ways when we arrived in the city, I was happy to see everyone out of their rooms! 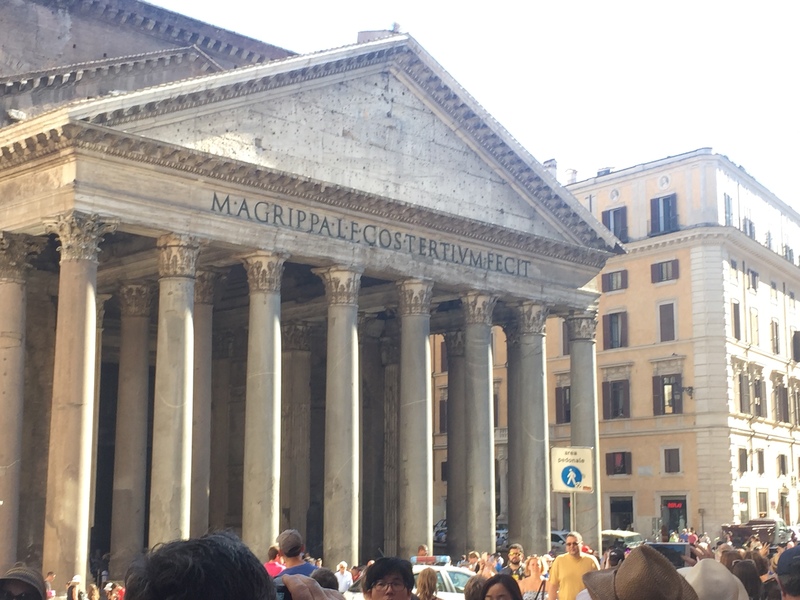 We visited the Pantheon, Trevi Fountain, Capitoline Hill, Piazza Venezia and a few local restaurants along the way. There is a lot to do in Rome, so we decided to hop from place to place (starting at the Piazza Venezia) until we decided to call it a day. If you go: Plan ahead. 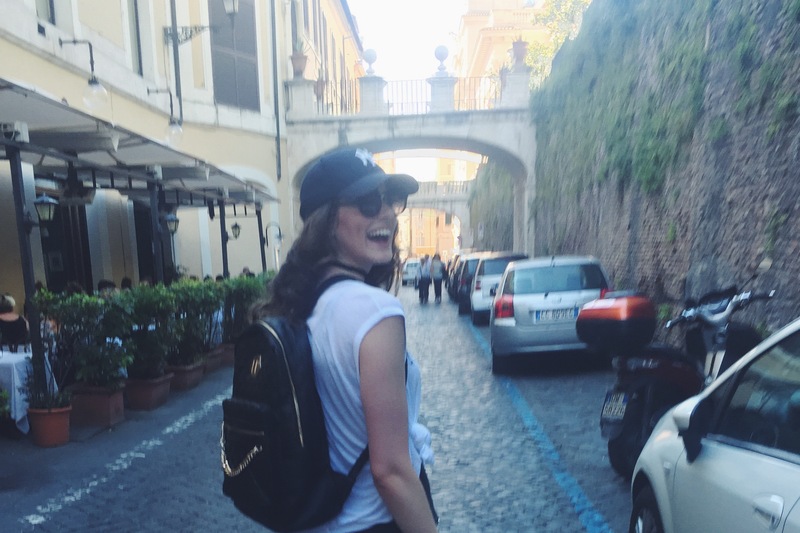 I rarely say this because I love adventure, but as I said, there is a lot to do in Rome. You have to pick and choose based on the duration of your stay! Previous Post Sometimes, I act! I completely agree with planning ahead in Rome. Choosing which places you want to visit and buying tickets online if need be ahead of time, can save countless hours waiting in line to visit many attraction!